All Malaga homes currently listed for sale in Malaga as of 04/22/2019 are shown below. You can change the search criteria at any time by pressing the 'Change Search' button below. If you have any questions or you would like more information about any Malaga homes for sale or other Malaga real estate, please contact us and one of our knowledgeable Malaga REALTORS® would be pleased to assist you. "LOVELY, UPDATED and MOVE IN READY HOME IN DESIRABLE HERITAGE HILLS is Waiting for You! BRAND NEW TIMBERLINE LIFETIME ARCHITECTURAL ROOF (2019). NEW HOT WATER HEATER (2018) NEWER FRONT PORCH (2017). NEWER CARPET in Living Room, Dining Room, Hallway and Stairs!! Enter the Spacious Foyer of This Pretty Home and Notice the Light Wood Flooring that Flows to the Kitchen. Nice Size Country Kitchen Has NEWER Granite, Pressed Tin Backsplash, NEWER Matching Black Appliance Package, Plenty of Oak Cabinets and Counterspace, and an Extra Large Granite Breakfast Bar That Can Seat Up to Six!! The Kitchen is Open to the Bright and Airy Dining Room with Large Windows for Seamless Entertaining! Next is the Lovely, Large Living Room with Pretty Accent Wall. Off the Kitchen You'll find a Large Yet Cozy Family Room with Bay Window Looking Over The Beautiful Yard and a Great Brick Wood Burning Fireplace for Those Chilly Evenings. A Pretty Powder Room and Convenient Main Floor Laundry Room with Front Load Washer and Dryer INCLUDED!! Easy Indoor Access to the Over Sized One Car Garage with Plenty of Storage Space! Upstairs You'll find a Spacious Master Suite with Deep Walk In Closet and Ceiling Fan. The Master Bath is Roomy, with Large Oak Vanity for Storage and Spacious Shower with Surround. The Great Size Second and Third Bedrooms Have Double Closets and Ceiling Fans, and the Fourth Bedroom Also has a Double Closet-So Much Storage Space in this Home! There's Even a Floored Attic with Pull Down Stairs and a Partial Basement! The Pretty Hall Bath is Spacious and Has an Oak Vanity and Tub/Shower Surround. The Backyard of This Beautiful Home Offers a Large Deck Overlooking the Peaceful Green Grass and Wooded Perimeter-Perfect for Barbecues or Quiet Cups of Coffee in the Morning! Minutes to Malaga Lake Park with it's Wonderful Kayaking, Fishing, Hiking Trails, Playground and More! So Close to Route 55! ONE YEAR HOME WARRANTY! Make your Appointment Today to See This Terrific Home!" "Brand NEW rancher with 2 car garage in Franklin Twp. This stunning rancher has been fully renovated and ready for you, the new owner. New roof, new vinyl siding, new gutters and new garage doors. NEW Septic, well, new HVAC, AC unit, new hot water heater and water softener system. New luxury planking flooring and recessed lighting though-out living room and kitchen. Kitchen boasts brand new antique white cabinetry, new back splash, granite counter top, stainless steel appliance package and farm house sink. All three bedrooms have new gray carpet with ceiling fan and overhead lighting. Both full bathrooms have new tub/ shower, toilets, vanities and light fixtures. Full basement, unfinished and ready for your ideas. Don't delay, this one won't last!" "Looking for a nice quite neighborhood? Well look no more! This Cape cod has so much to offer, it is a must see. Let~s start with the huge lot. Almost a ~ acre of space for the little ones to enjoy. Perfect for big family parties or just letting the dog run around. 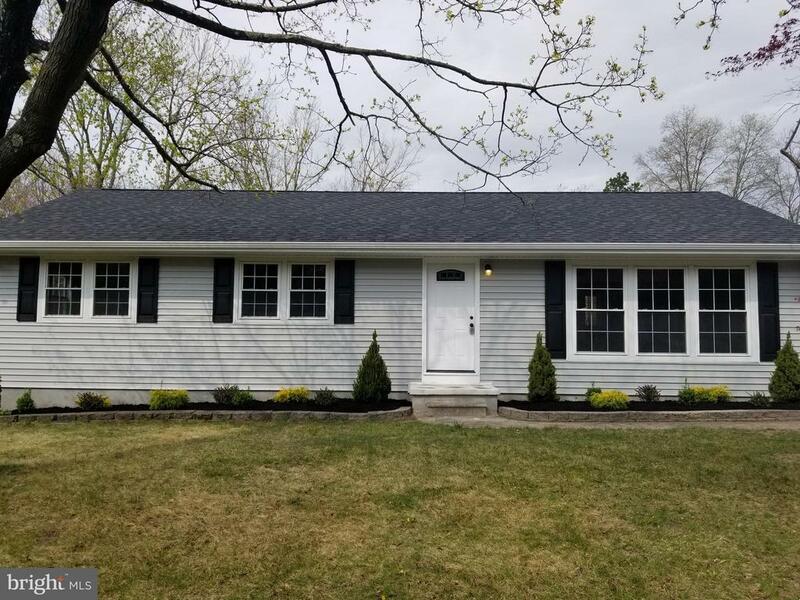 Located just 1/2 mile to Rt 55, the features include a newer roof installed in 2011, gutter guards for maintenance free gutters, replacement vinyl windows, central AC and lawn sprinkler system. There are hardwood floors are under carpet and newly installed flooring in the kitchen and dining room. First floor has two bedrooms, one with dual closets and there are two more on the 2nd floor along with a large study/ sitting area. 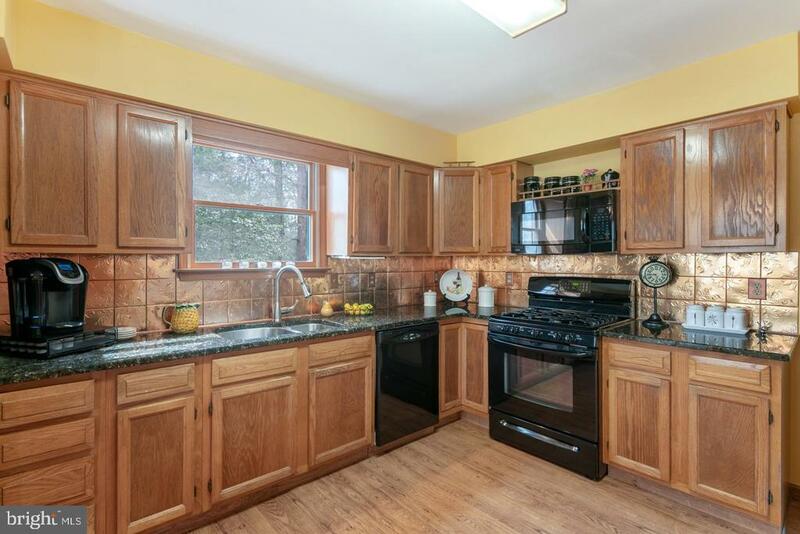 The kitchen offers plenty of cabinet space with a peninsula with breakfast bar. Off the kitchen you will find the laundry room/ mud room. First-floor laundry, no basement trips! Speaking of the basement, there is a full basement, perfect for more storage, play room or hobby/ craft room. There are sliding patio door which lead to the 15x9 deck over-looking the lush rear yard. There is a 4-car driveway and another driveway to the left of the house for even more parking. This is the one! Call today for your personal tour!" 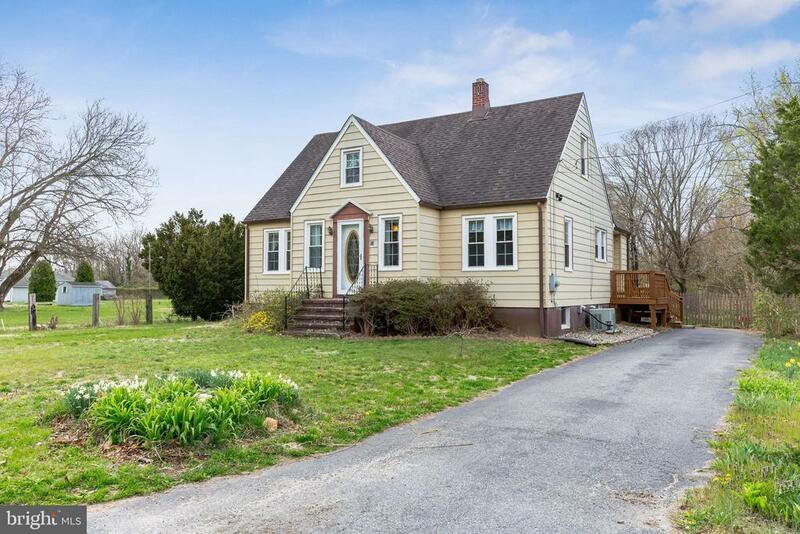 "CHARMING CAPE COD WITH 4 BEDROOMS 2 FULL BATHROOMS ON A .77 ACRE LOT. 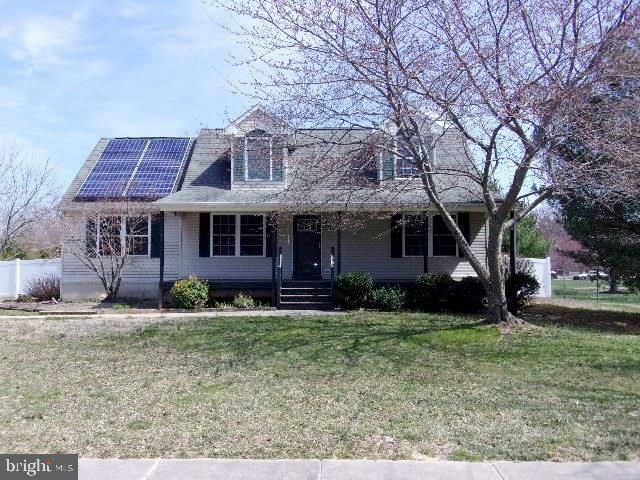 OVERSIZED CONCRETE DRIVEWAY, LARGE COVERED FRONT PORCH, 2 TIERED REAR DECK, BASEMENT,CENTRAL A/C AND SO MUCH MORE. CLOSE TO ALL MAJOR ROADWAYS. MAKE YOUR APPOINTMENT TODAY!!!" 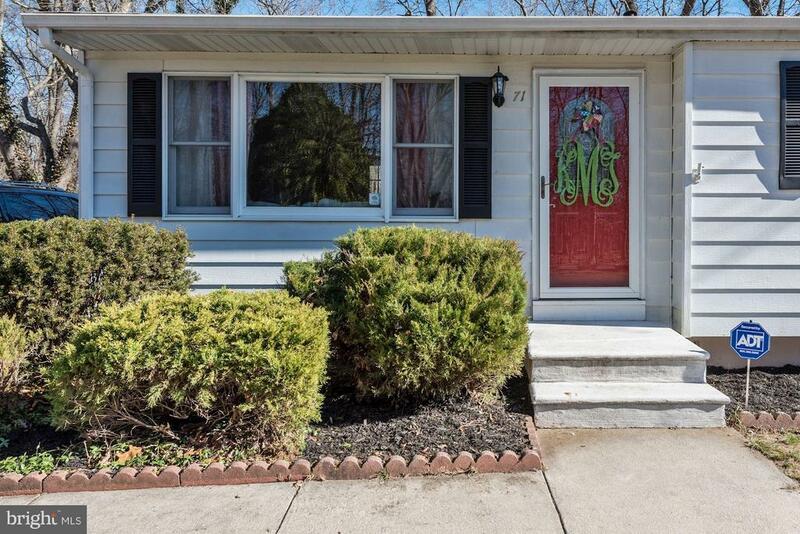 "Come see this wonderful home in Franklin Twp. Enter into your Living Room with hardwood floors and plenty of natural sunlight. Your newly updated Kitchen features maple cabinets, stainless steel appliances and granite countertops. Picture Box Window in the kitchen, overlooks your large backyard, fenced in and ready to entertain with wood deck. Come back inside to the updated Hall Bathroom with tile shower and flooring. Three bedrooms all with ceiling lights and/or ceiling fan and closets. Master bedroom has the laundry room attached. Storage space is in your insulated attic with pull down stairs. New septic system installed in 2014! Home is conveniently located close to Malaga Lake. Owner is offering a 1 Year Home Warranty. 100% Financing with a USDA loan to qualified buyers." 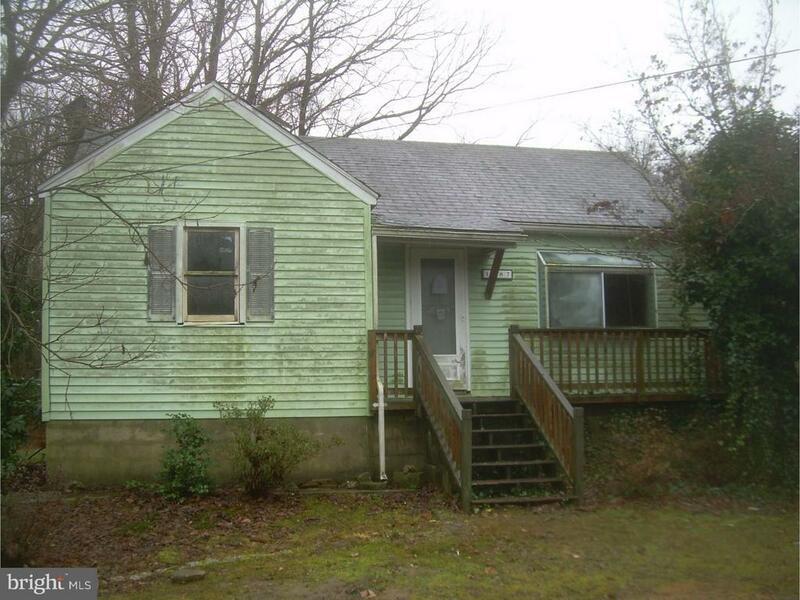 "Wonderful fixer-upper oozing with potential. Lovely neighborhood 1 block from Malaga Lake. Perfect for first time home buyer; just add TLC. This home is being sold AS IS." "Home is ready for the small family or investor. 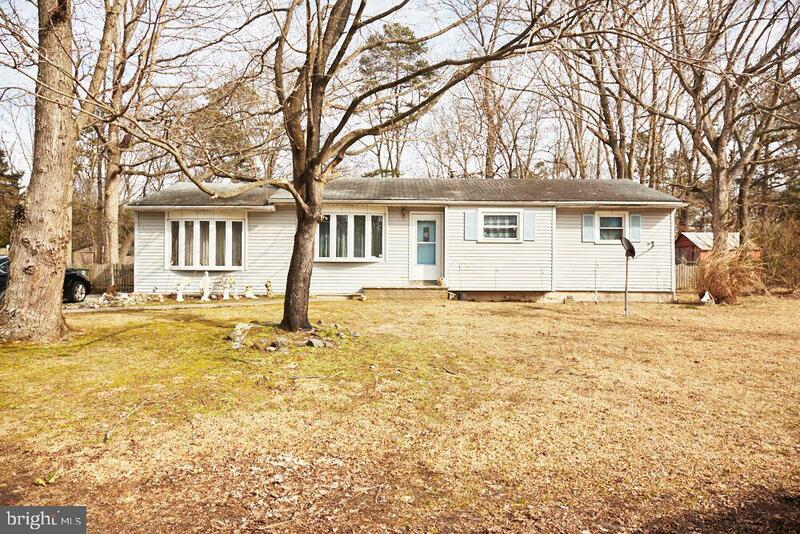 It is located on a wooded lot and is close to food and shopping areas."